I’ve had the supreme displeasure of feeling dead inside. About 8 years ago I was in the grip of a long and dark depression. I was barely able to eat and had very little will to keep living. I had lost over 40 pounds in those years as the chronic melancholy crushed me without mercy. The ocean and the riding of her waves has always been a sanctuary to me. I can paddle out and in that mystical place, I am washed of the filth that modern civilization has dirtied me in. 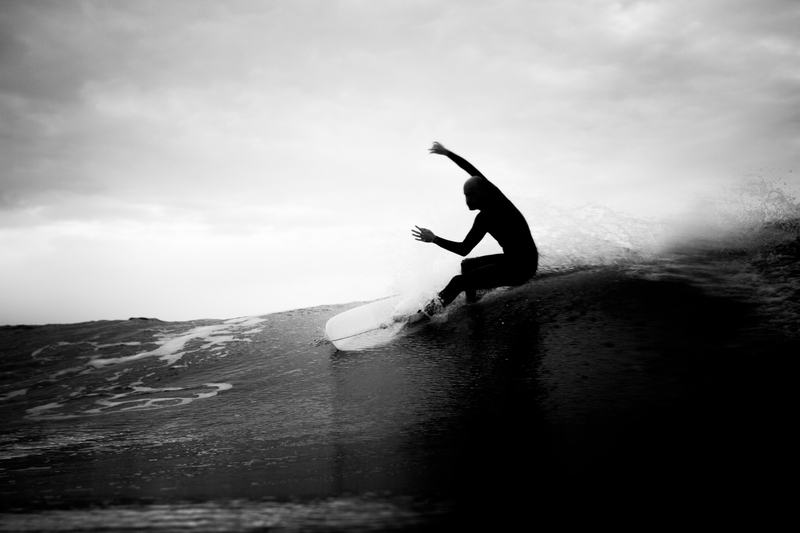 But even my ability to surf had seemed to be slipping away when I needed it most. 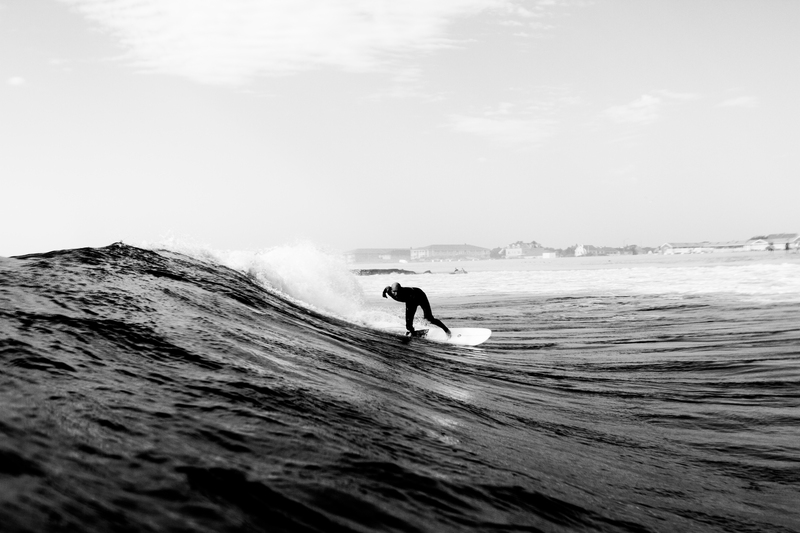 I felt uncomfortable in the water, I had trouble simply catching waves, and when I got to my feet, it was as if all those years of surfing meant nothing. 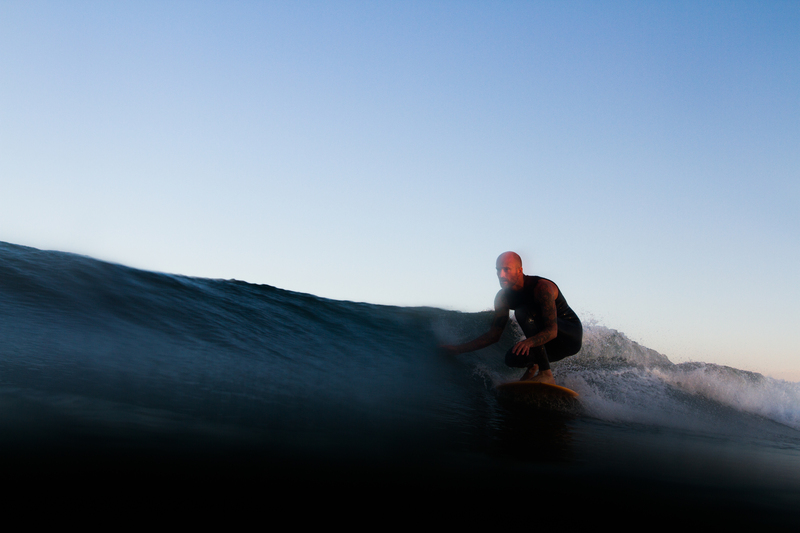 Now this is not a piece on my bouts with depression, but rather on the transformation of my approach to surfing. 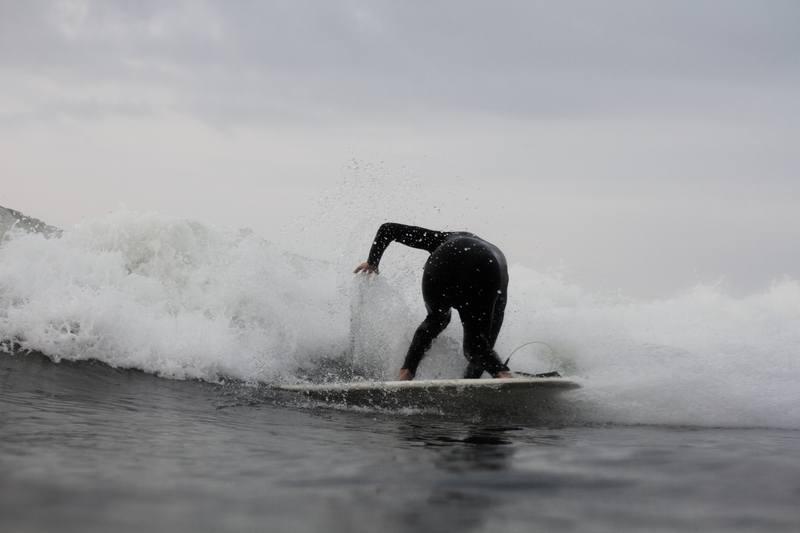 That said, that final episode of depression was the impetus for me to open up to riding different equipment, going beyond the standard three fin short board set up I had used for the previous 20 years. I started surfing at age 11 on a 5’5” and had ridden short boards my whole life. Back then riding anything else was something “kooks” or washed up old men did. Funny how I found myself in my thirties purchasing a 7’6” egg with hopes of reestablishing my surfing fundamentals. It seemed like my only option. Get the basics back or accept that surfing was going to no longer be part of my life. The next few sessions that followed were some of the most fun I had in years. I caught waves with ease, I was able to get into waves much earlier. Instead of setting up under the lip to get barreled, I could be well into a hard bottom turn, much deeper down the line. Everything felt smoother. Even my attitude internally and outwardly in the water seemed to change. From that egg, I went to various boards and fin set-ups. Single fins, Widow Makers, quads, twins and the like. I could take what I had learned from all those years of surfing so-called high performance boards and mix it with the new-found casual feeling of riding what people call alternative or retro surf equipment. While riding these various boards I noticed I drew new lines on a wave, lines I never had thought of, seen, or felt before. I went to places on the wave I had at one time overlooked. In the past, I had been so consumed with squeezing turns into every part of the wave, I never took the time to really feel my surfing. In the past I had forced many turns and had a lot of extra body movement. Now I was trimming the fat from my surfing. Instead of being so maneuver focused, I was now looking for style and feel. With the decision to buy that 7’6’ egg to save my surfing, I had at the time unknowingly opened a new chapter in my surfing life. 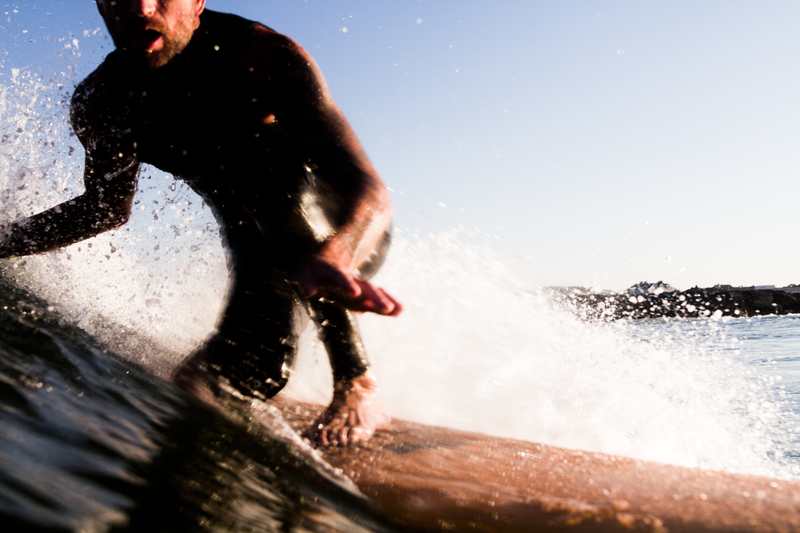 From there I also had gained what I would call a deeper level of experience and understanding while riding waves. 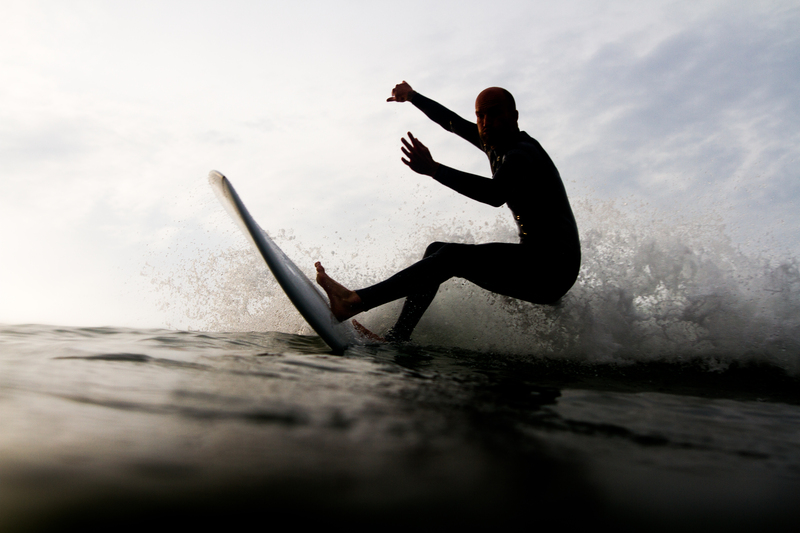 The mainstream magazines and surf films had dictated to me how I should be surfing for a greater part of my surfing life. Then I began to be guided by what felt good to me, rather than by the status quo expectations. There are no wrong or rights in reference to approaching surfing, as surfing is about ultimate freedom and true soulful expression. Ride what feels good, get free, and express yourself. 5’10″/5’8″ Asymmetrical by Matt Parker. Album Surfboards. 5’6″ Symphony by Matt Parker. Album Surfboards. 5’6″ Mandala Dark Crystal by Manny Caro.